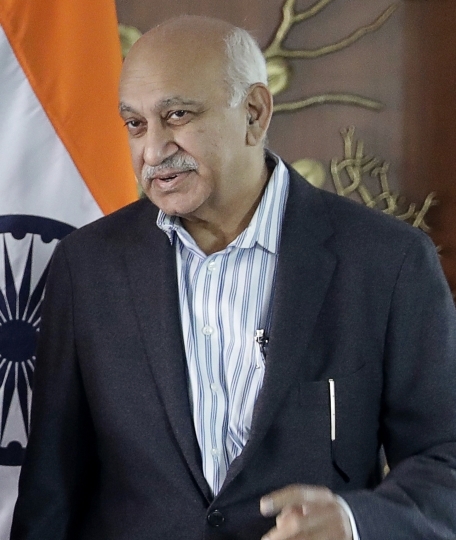 NEW DELHI — M.J. Akbar, India's junior external affairs minister, resigned Wednesday amid accusations by 20 women of sexual harassment during his previous career as one of the country's most prominent news editors, becoming the most powerful man to fall in India's burgeoning #MeToo movement. 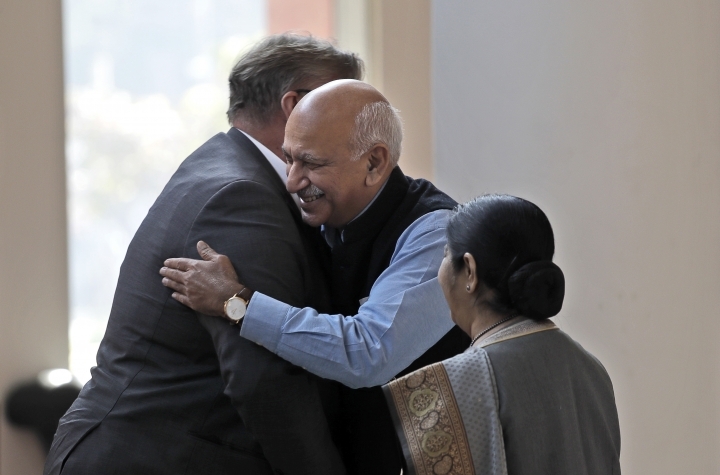 Akbar said in a statement that he would "challenge false accusations" in a personal capacity, referring to a criminal defamation case he filed Monday against the first woman to accuse him. "Why has this storm risen a few months before a general election?" he asked. On Tuesday, 20 women signed a statement asking the court hearing Akbar's defamation case against Ramani to allow them to give their own testimonies against him. The case was filed in a New Delhi court, which is expected to hold a hearing on it Thursday. If convicted of criminal defamation, she could be jailed up to two years.